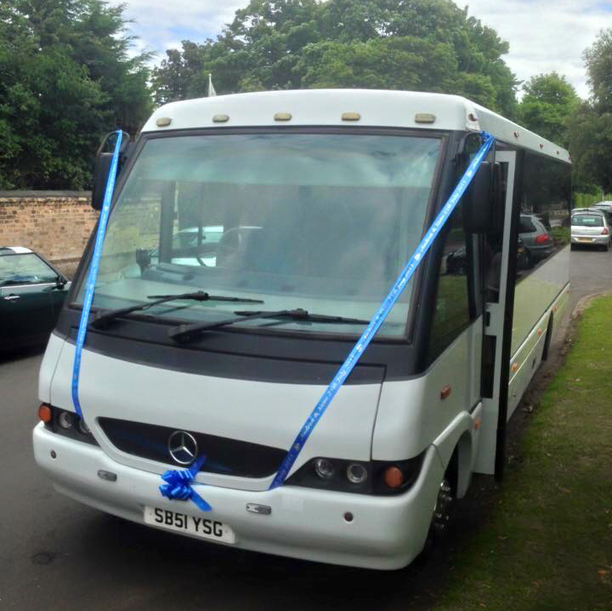 Enterprise Coach Travel are a family run coach hire company based at Tocki House, Eastrington, close to Howden, Goole & North Cave. We provide luxury and affordable coach travel across Hull, East Yorkshire and throughout the UK for schools, organisations and private hire. We have a number of vehicles available with 16 seats, 19 seats, 22 seats, 33 seats, 49 seats, 53 seats and a 74 seater double decker. We would be pleased to give you a competitive quotation for any occasion. Our staff are professional, friendly and courteous and will do all they can to make sure your trip runs as smoothly as possible. As all our coach drivers have enhanced CRB clearance and undergo specialist training. We are used by many local schools, colleges and universities for swimming, educational visits, day trips and tours. 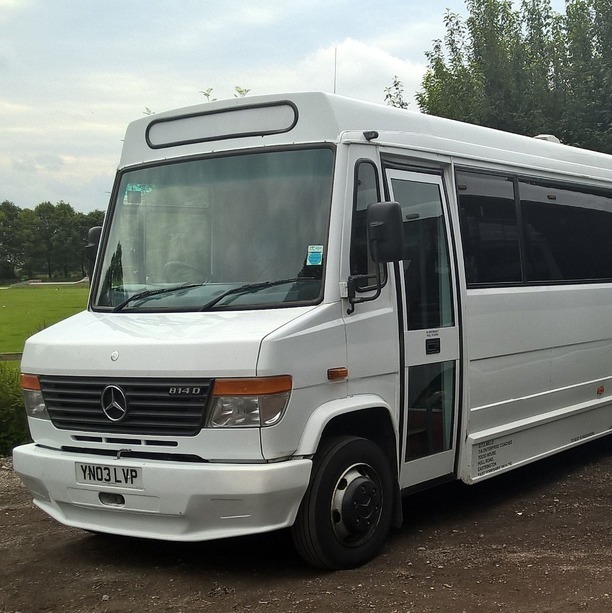 All our coaches are carefully maintained in our on-site purpose built coach workshops. Our dedicated support team, both in our offices and workshop work around the clock and provide a full back-up service 24 hours a day, 7 days a week. 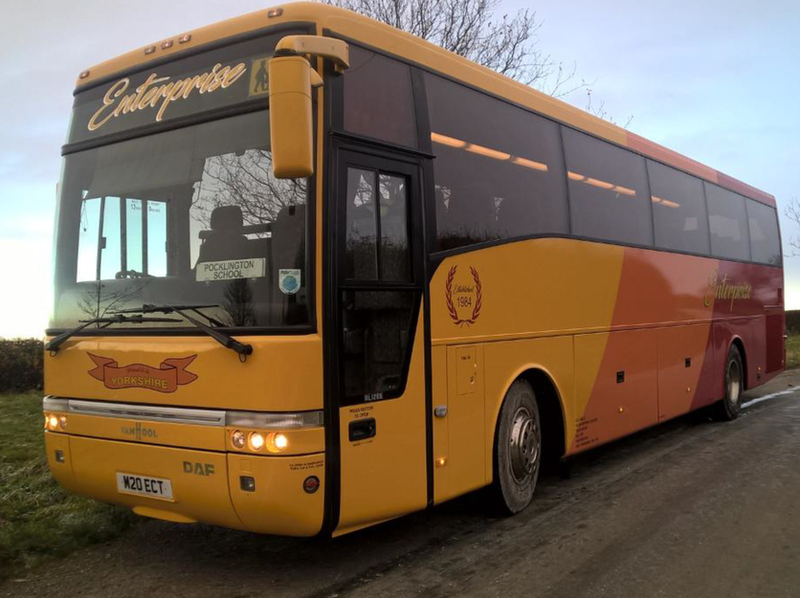 "As Secretary of the Friendship club and responsible for hiring coaches for daytime and evening trips, we’ve used Enterprise Coaches for a number of years. The coaches are always of a high professional standard and very reliable and Tim and his team of drivers are very courteous at all times. 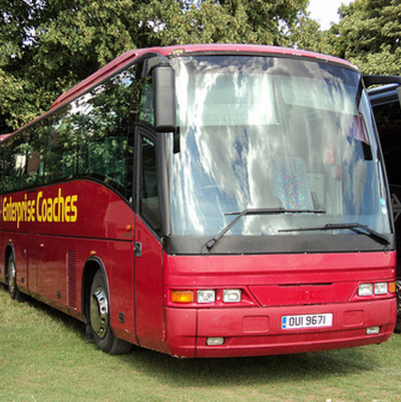 I would recommend them to any organisation wishing to hire coaches for any destinations."